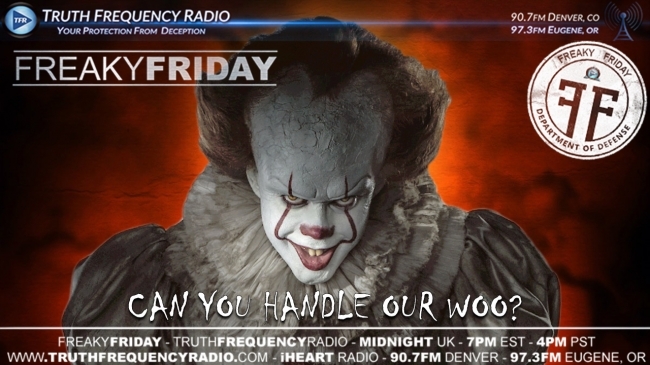 Kev Baker & Scott Lopes take you on a journey through some of the stranges woo imaginable, and with the re-release of Stephen King’s horror classic “It” set to hit cinemas next week, the guys start with creepy clowns & its gets stranger from there on in. In the final segment of the show we are joined by The Megaphone Man, Kevin from Minnesota. Tune in NOW! Secrets Revealed with Zen Garcia..